Chennai comfortably won the match by 6 wickets. 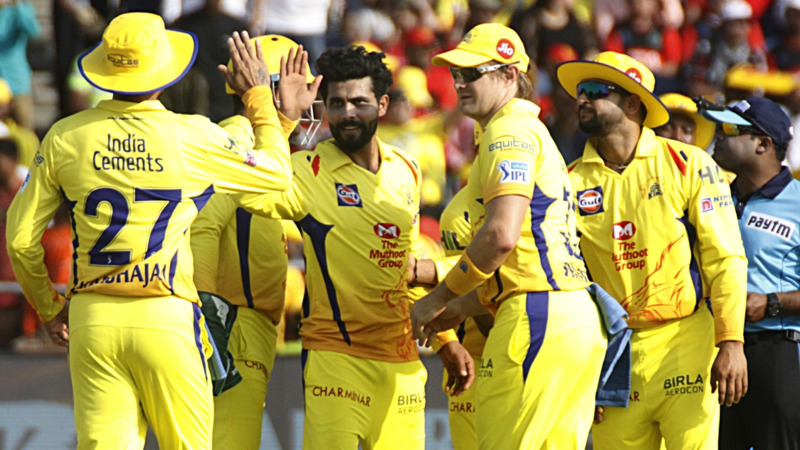 Chennai Super Kings won the match by 6 wickets against the Royal Challengers Bangalore at Maharashtra Cricket Association Stadium, Pune. Ravindra Jadeja was awarded the Man of the Match for his exceptional match-winning spell that actually set the temperament for Chennai to bound RCB to a low target. Team Circle of Cricket gets down to list the 5 talking points of the match. Royal Challengers Bangalore lost their three main batsmen early in the match as Chennai bowlers get better of them. 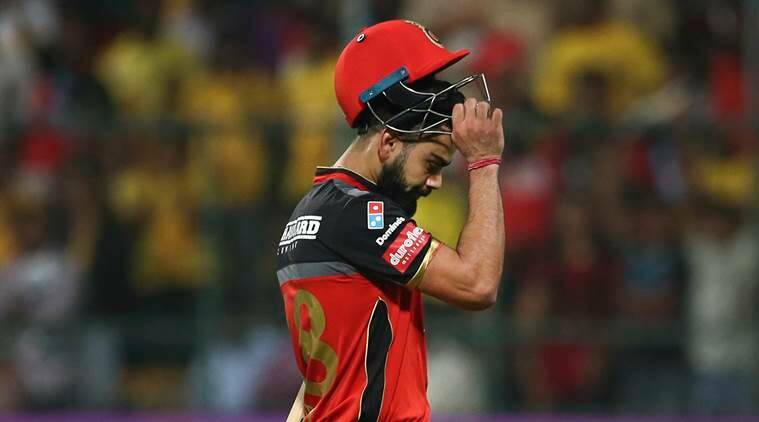 RCB's star batsmen Brendon McCullum, Virat Kohli and Ab De Villers wasted their wicket away to the spinners of Chennai. This was not some kind of show RCB would have expected from their star-studded team. Amazingly, the southpaw Parthiv Patel, who was playing his first IPL match of the season scored a brilliant, fighting half-century for the team to reach 127. It was his 11th IPL fifty that left-handed batsman registered playing under pressure. 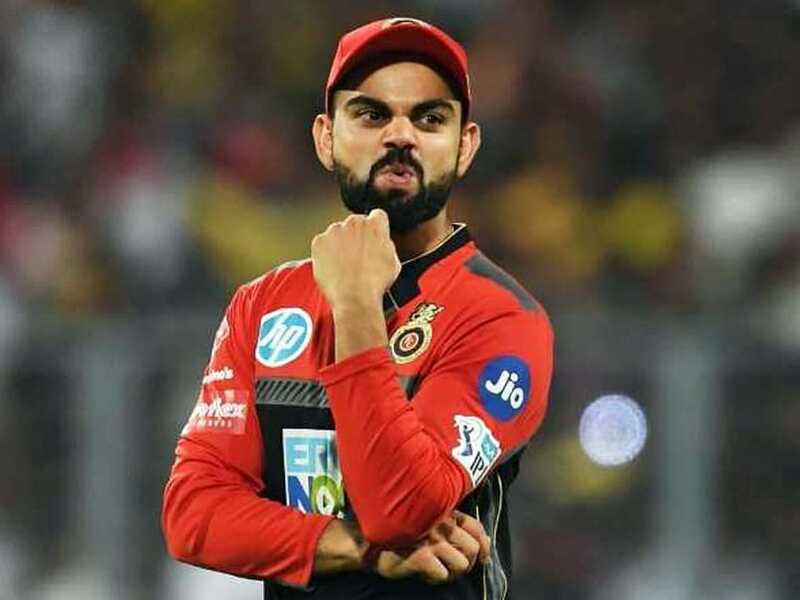 Royal Challengers Bangalore were strangled RCB at Pune as Virat Kohli's men could only manage 127 on the board. After the batting powerplay, no RCB batsmen managed to assemble or construct their innings. Tim Southee helped RCB cross 120 with his helping cameo in the end. Tim scored crucial unbeaten 36 but it was not enough to recompensate the damage CSK bowlers had already done. 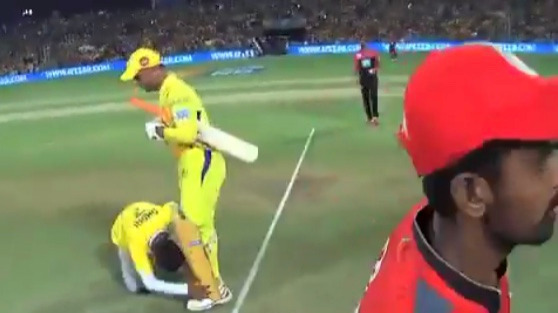 The spinning duo of CSK, totally made RCB come on their feet as Harbhajan and Jadeja jolted half of the wickets together. break the back of the RCB batting line-up. 56/2 became 89/8 within no time and if not for Southee's cameo, in the end, they would have been staring at embarrassment. This was one of the best bowling performances by CSK, restricting a team like RCB to such a low total requires a lot of sensible. The tactics used by Ms Dhoni during the match was par brilliant. Chennai bowlers showed some intent restraining the visitors to a below-par total. Ravindra Jadeja was in particular amazing taking Kolhi's wicket for the third time in his career. The way bowlers are performing for CSK, it seems like surely they are going to make it to the final as well. Chennai marched their seventh win of the season. Royal Challengers tried to limit Chennai Super Kings with some quicks wickets but a target of 128 was way too less for a side like Chennai where their main strength lies in their middle order. Nevertheless, Ambati Rayudu repeated his routine by slogging the deliveries and putting the loose ones out of the park. 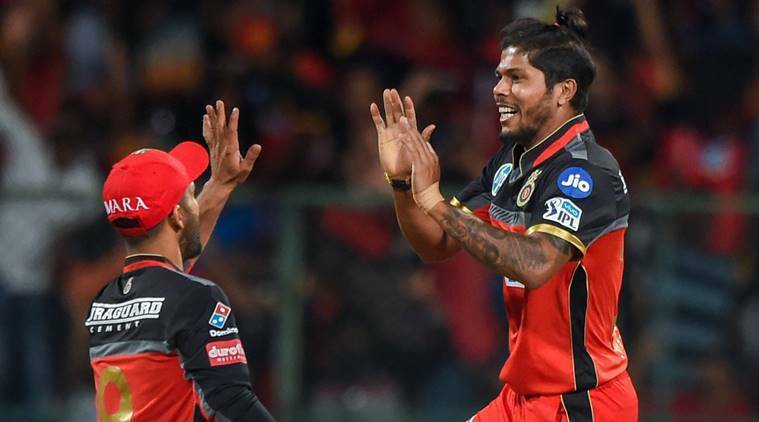 Umesh Yadav, the speedster of RCB grabbed his hand over the purple cap after taking two wickets for his team. Chennai Super Kings defeated Royal Challengers by 6 wickets to get back to their winning routine. Ms Dhoni batting fiercely made it possible for the team to clinch an easy victory over Bangalore. Ms Dhoni yet again finished the game for his side to top the points table with 7 wins out of 10 games. 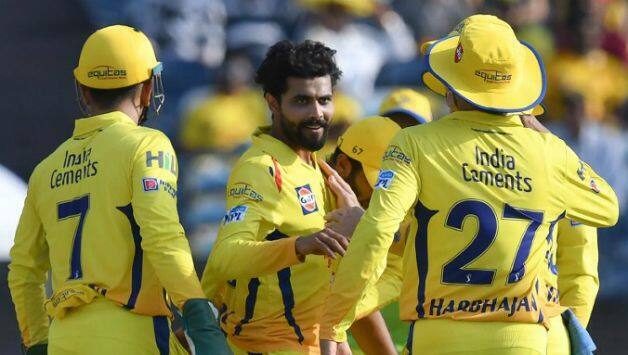 CSK are almost through to the playoffs despite captain MS Dhoni lamenting so many mistakes from his team and the fact that they still haven't arrived at a settled combination. Virat Kohli and co. will look out for changes as nearly as they are living on a verge.